Describe personal and environmental hygiene and safety practices in an ECE service.. Describe personal and environmental hygiene and safety practices in an ECE.. Describe the basic needs of children in an ECE service (Expiring : Last date of.. Describe the basic needs of children in an ECE service-Interactive PDF (Expiring : Last.. Demonstrate knowledge of attachment patterns and short-term separation in an ECE service.. Demonstrate knowledge of attachment patterns and short-term separation in an ECE.. Describe transition situations in an ECE service (Expiring : Last date of assessment 31.. Describe transition situations in an ECE service-Interactive PDF (Expiring : Last date of.. Demonstrate knowledge of promoting the health and wellbeing of children in an ECE service.. Demonstrate knowledge of promoting the health and wellbeing of children in an ECE.. Demonstrate knowledge of ethics in an ECE service (Expiring : Last date of assessment 31.. Demonstrate knowledge of ethics in an ECE service-Interactive PDF (Expiring : Last date.. Demonstrate knowledge of, and apply, age-related nutrition needs in providing food for a.. Describe professional image and demonstrate professional behaviours required of an early.. Demonstrate knowledge of the basic needs and nutrition that support young children's.. Demonstrate knowledge of health issues and services available to protect and enhance the.. Describe personal and environmental hygiene and safety practices for the care of young.. Describe attachment relationships and strategies used to support transitions for young.. Provide and reflect on the value of play experiences for a child's development and.. Provide and reflect on the value of play experiences for a child�s development and.. Describe values and beliefs that inform own personal approach to the learning and care of.. Describe strategies and practices used to develop positive relationships and to guide.. Explain the relevance of the New Zealand Early Childhood Curriculum Te Whariki as a.. Describe and contribute to safe practices and a safe environment for children in an ECE.. Demonstrate knowledge of children's development and learning and their relevance to an.. Demonstrate knowledge of the development and learning of children and its relevance to an.. Demonstrate knowledge of, and apply, effective communication with diverse whanau/families.. Demonstrate knowledge of cultural diversity in an ECE service (Expiring : Last day of.. Demonstrate knowledge of cultural diversity in an ECE service-Interactive PDF (Expiring :.. Describe the value of play and create resources for children's development and learning.. Develop respectful, reciprocal and responsive relationships with children in an ECE.. Develop, implement, and evaluate a learning plan for children in an ECE.. Demonstrate knowledge of organisations relevant to ECE services in Aotearoa/New.. Develop, implement and evaluate a learning plan based on observation of a child in an ECE.. Demonstrate knowledge of attachment theories, behaviours and transition support in an ECE.. Describe and reflect on practices to protect and promote the health and holistic.. Demonstrate knowledge of, apply and reflect on age-related nutrition needs for a child in.. Demonstrate knowledge of diverse whānau/families and use a range of effective.. 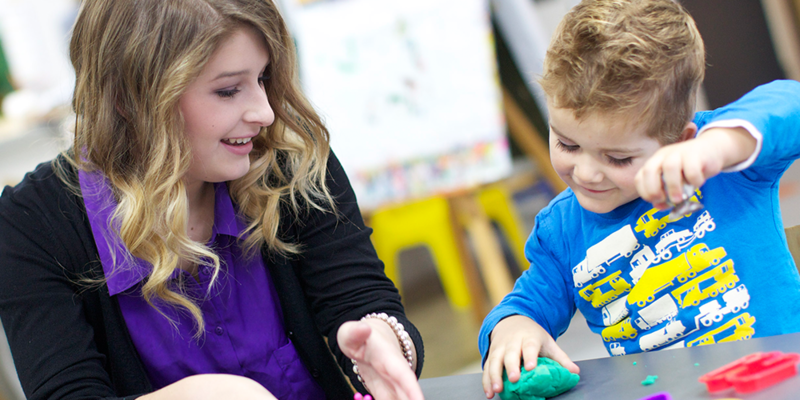 Demonstrate professional behaviour and manage personal health and wellbeing in an ECE.. Demonstrate knowledge of ethical responsibility to guide practice in an ECE.. Demonstrate knowledge of te Tiriti o Waitangi, legislation and organisations relevant to.. Describe and compare a range of ECE services and philosophies in Aotearoa New..